SW 70th Rd Lot 23 Bushnell, FL. 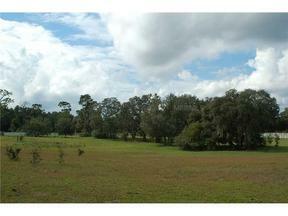 | Real Estate Sales & Property Mangement in Dade City, San Antonio, Wesley Chapel, Brooksville, Homosassa, & Bushnell. 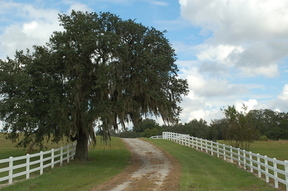 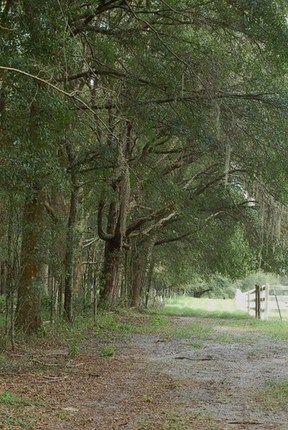 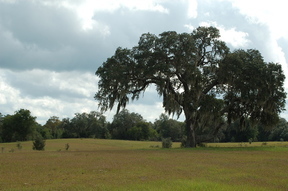 Ten acre tracts located in beautiful gated community in Bushnell. 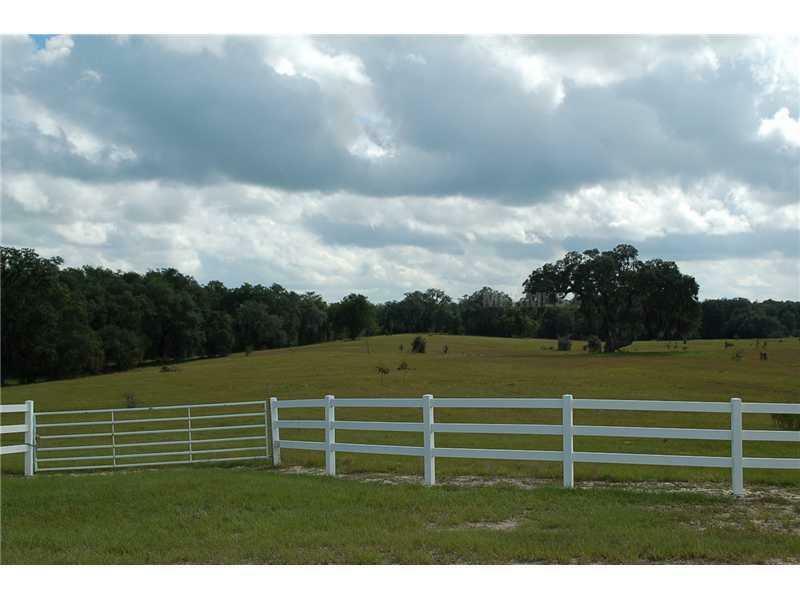 Rolling hills, 4 rail white pvc fencing and a riding easement takes you right to the State Forest. 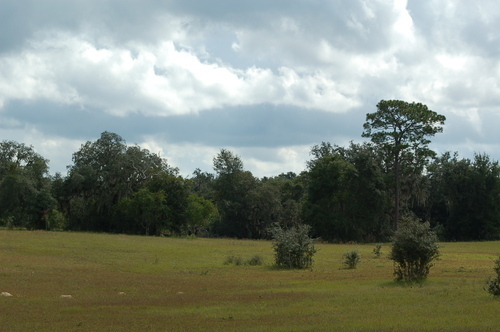 If you are not an equestrian you may enjoy some of the more wooded parcels where wild deer and turkey can be seen most every day. 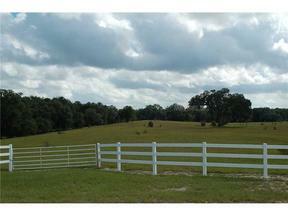 Just minutes to I-75. Great owner financing terms with 10% down, call for details. Pet Restrictions: Horses and cows okay. 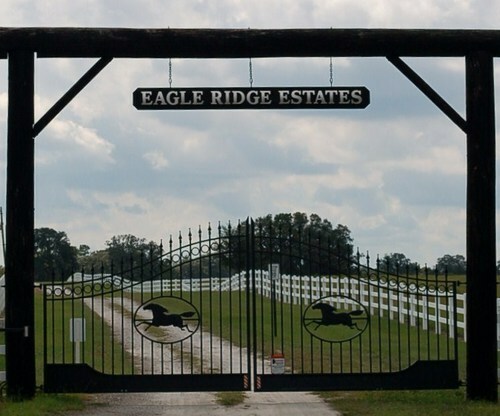 See Deed Restrictions for others.